Ready for a home décor makeover? When shopping in New Bedford, get inspired at the Bed Bath & Beyond® store near you in North Dartmouth – find stylish storage solutions, kitchenware, dorm bedding and home décor ideas; friendly and helpful associates are ready to assist with your selections during store hours. 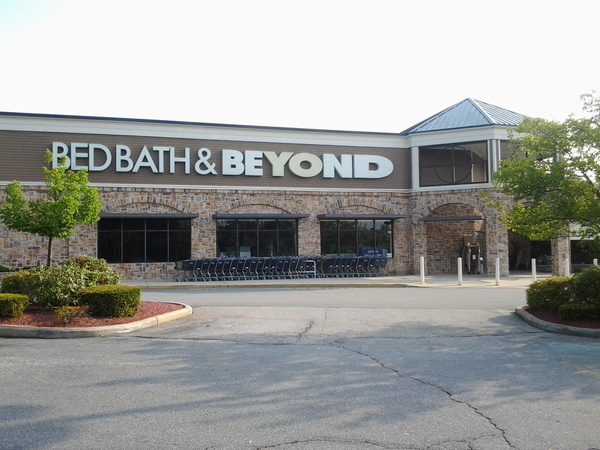 Get everything you need for your home and enjoy great values on all the brands you love when you shop this Bed Bath & Beyond® store located at 458 State Road, North Dartmouth, MA 02747; (508) 992-1038; you’ll find it in the Dartmouth Towne Center which is convenient to I-195 (use the Faunce Corner Mall Rd. exit). 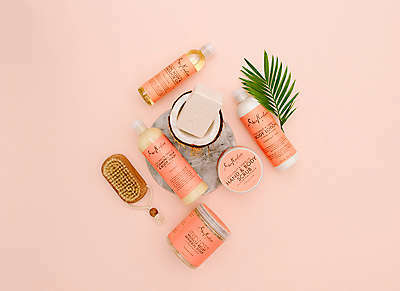 Seek the perfect hostess gift? In addition to home goods and housewares, you’ll find a nice selection of gifts; use the gift registry feature to create or shop a baby registry, birthday registry, anniversary registry, housewarming registry or to create your own custom occasion registry. Come in to see the latest home décor tends; shop clearance goods and seasonal décor; browse bedding basics such as mattress pads and sheets along with luxury bedding including duvet covers and shams; check out coffee and K-Cup® packs, coffee makers and brewing systems; update rugs, curtains and pillows; stock up on cleaning supplies and more. Should you be getting married, wedding planning is easy when you let our experienced personal wedding consultants help you create the perfect wedding registry. Stop in today to see what’s new.